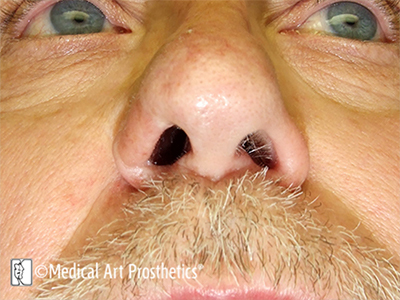 We renew the natural you with Nasal (Nose) Prosthetics with personalized care and precision medical artistry. 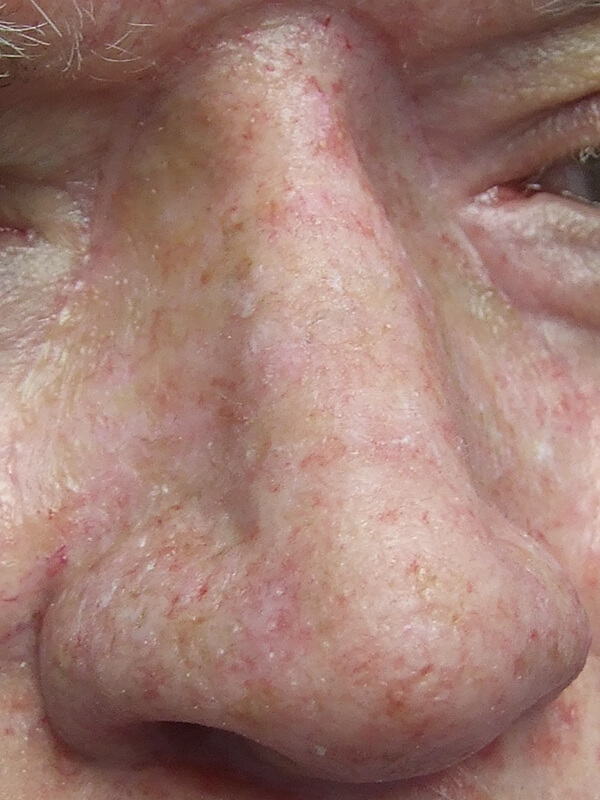 Rhinectomy (surgical removal of the nose) often occurs as a necessary treatment in the eradication of malignant neoplasms (skin cancers) such as basal cell or squamous cell carcinomas or malignant melanomas. 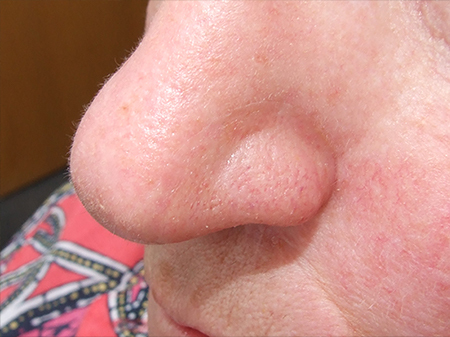 Malignant tumors or mucormycosis (fungal infection) may also arise in the bone or the cavities (sinuses) near the nose requiring surgery that involves the nose. 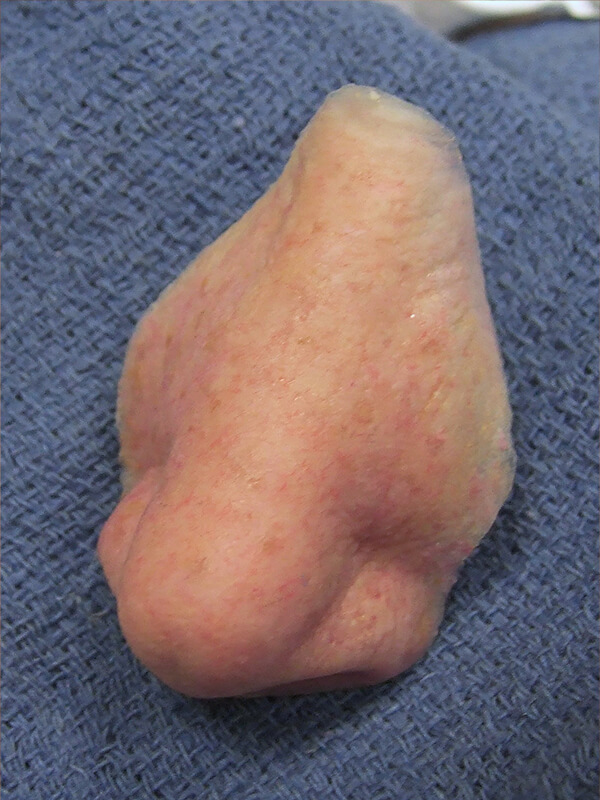 Mohs surgeons, head and neck surgeons and plastic surgeons often refer patients for nasal prostheses. 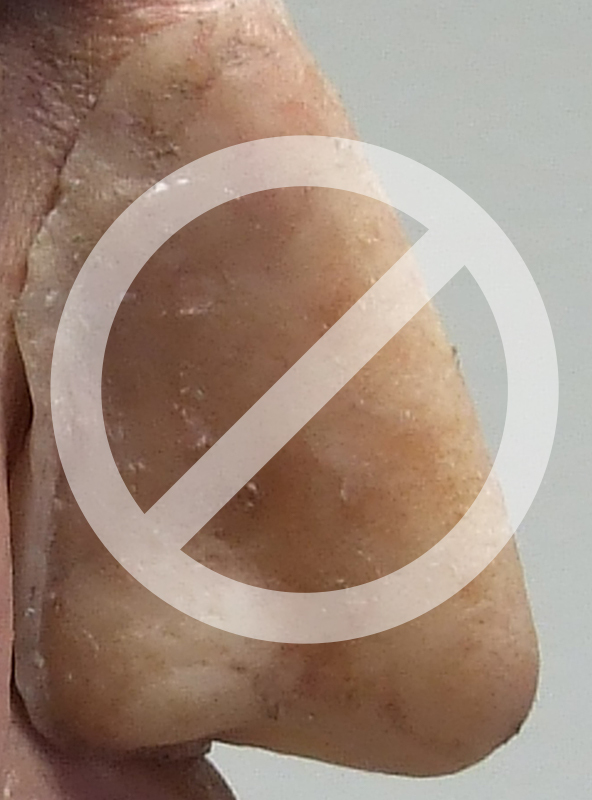 We also offer prosthetic correction of saddle nose deformity, prosthetic replacement following trauma such as bite wounds or gunshot wounds or motor vehicle accidents (MVAs) or for the correction of defects secondary to chronic substance abuse or for other acquired nasal deformities. 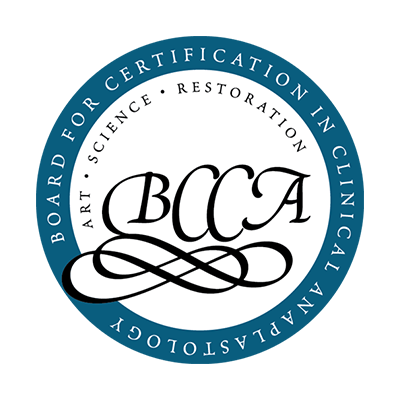 Our design sessions are comfortable for the patient and productive for the facial anaplastologist because our specialized environment is quiet, relaxed and conducive to the unique creative technical process. 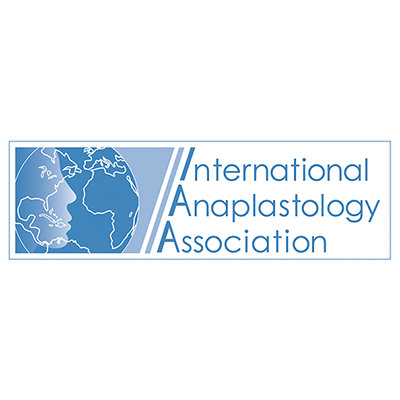 Some visit us from the other side of the world for the process and results we offer. 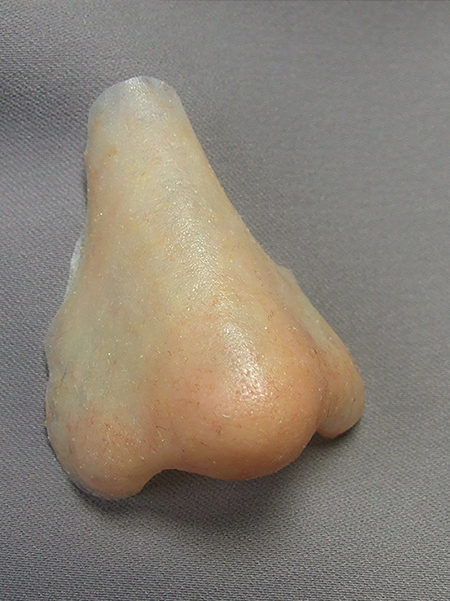 We can create for you a life-like, natural-looking new nasal prosthesis. 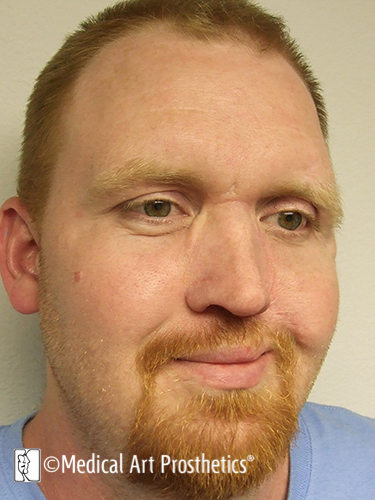 After a first prosthesis from their treating medical/dental center, patients want something better. They want to try another approach to address the shortcomings of the prosthesis that has disappointed them. 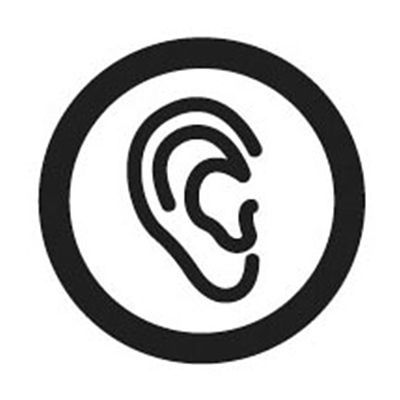 We improve margin strategy/blending, shape aesthetics, adhesive strategy or other aspects that weigh heavy. Discussing expectations is important for long term success. 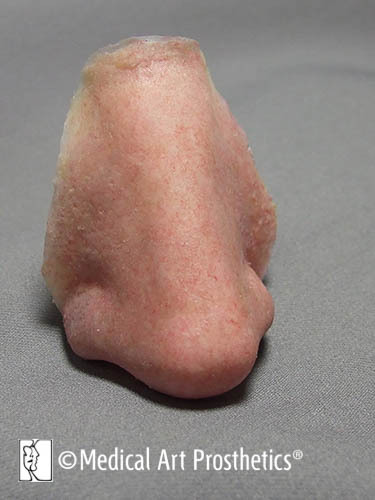 We are often contacted to provide nasal prostheses after our client has had their nose removed and is still healing or undergoing treatment. 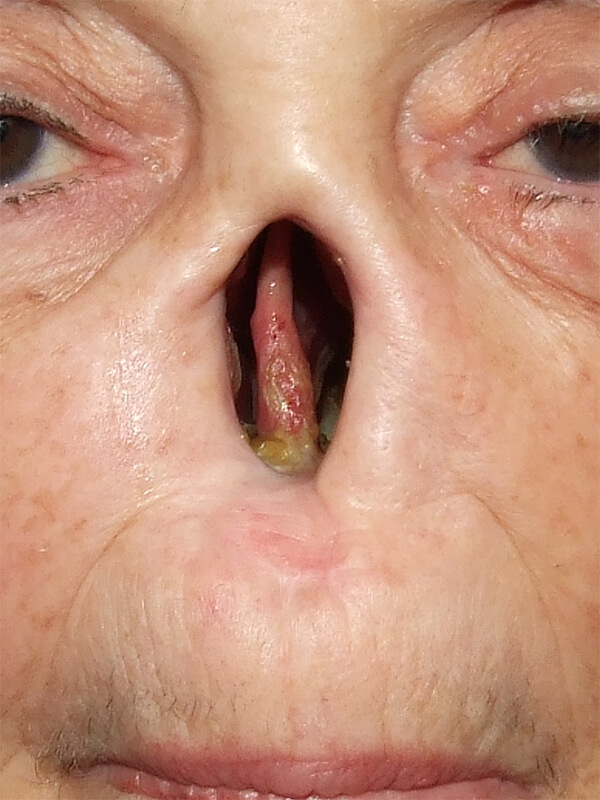 However, we prefer to see the patient prior to surgery and prepare a hollow lightweight nasal form that can be gently taped into place. 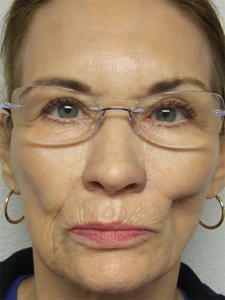 This helps because the patient has something comfortable and protective to wear almost immediately after surgery. 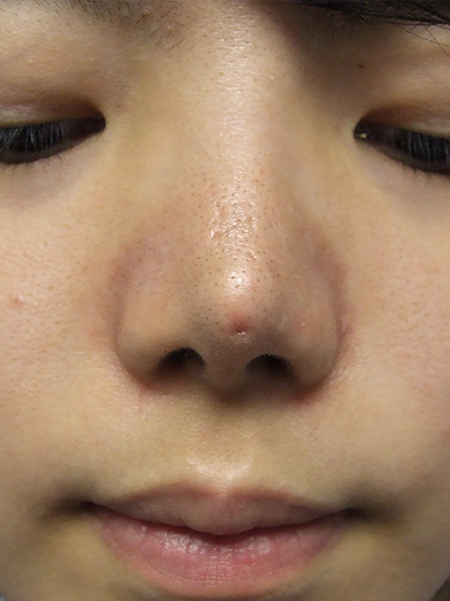 The cover might also reflect the correct size and shape of their nose. After complete healing has occurred we can create the final prosthesis. 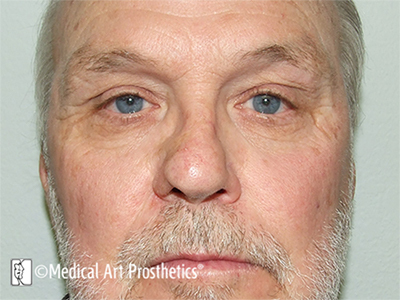 This client has received an anatomically-retained prosthesis. 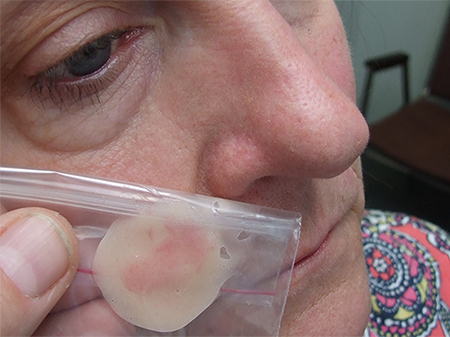 Selection of the ideal durometer of silicone improves the comfort of the nasal prosthesis while providing secure adhesive-free retention. 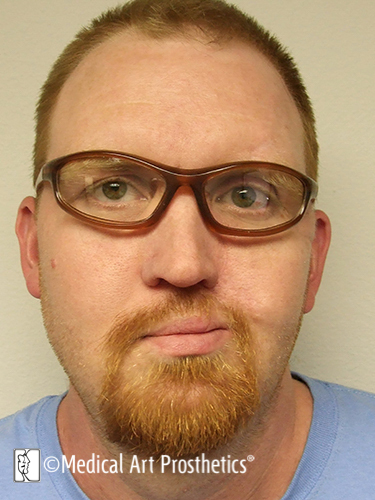 This patient need only slip his prosthesis into its passively-seated position, put his glasses on, and he is ready for his day. 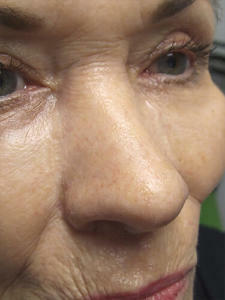 Some of our clients explore the nasal cover option as an exercise. 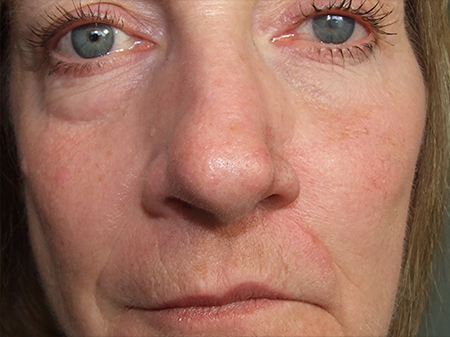 This type of service we offer not as a prescribed medical or prosthetic procedure, but as a cosmetic or theatrical project. 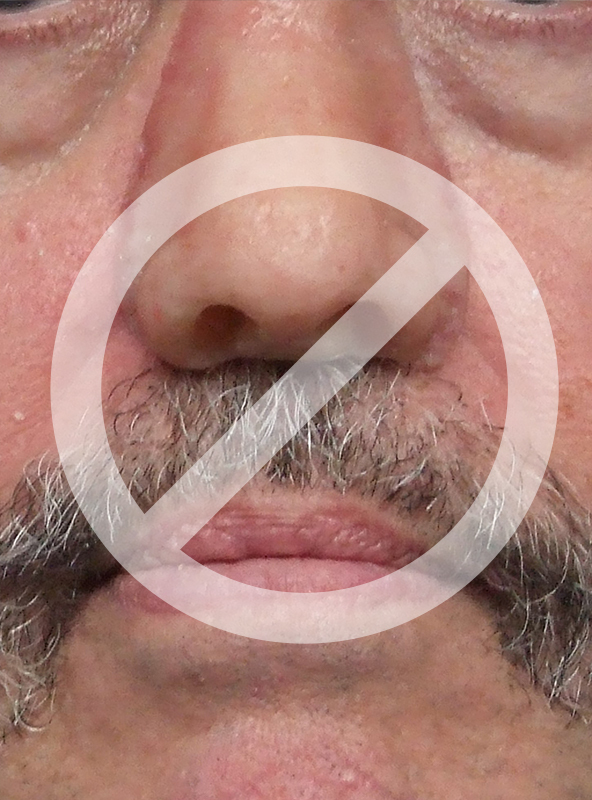 For some of our clients it is a necessary step in their journey to thoroughly understand and experience the merits but more importantly the limitations of all non-invasive methods to cover or conceal an area of their nose that is a concern. 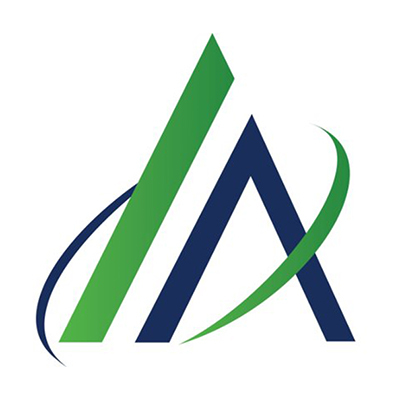 Our methods employ silicones of several types and consistencies and are modeled for each individual based on over 3 decades of experience. 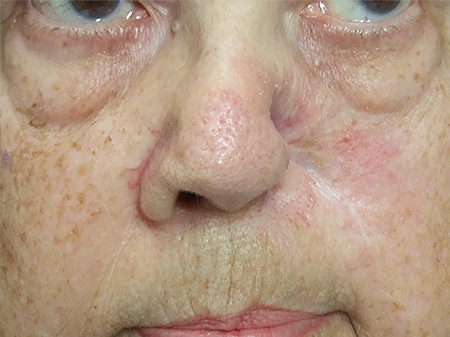 This patient has undergone devastating ablative facial surgery for the treatment of squamous or basal cell carcinoma, and presents status post subtotal rhinectomy. 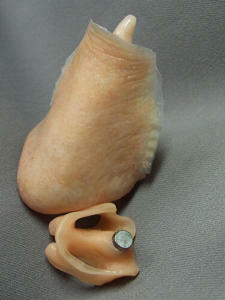 Again, Medical Art Prosthetics strives to design prostheses with the patient’s best interest in mind. 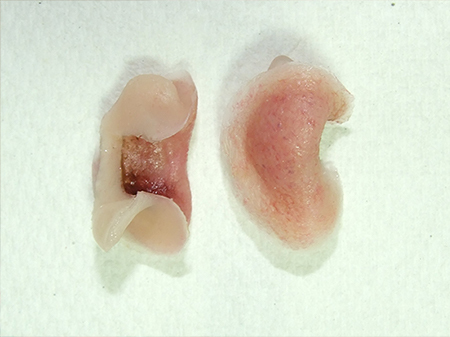 Fabricating a simple silicone prosthesis would be much easier for us as would wishing the patient well in placing it correctly and cleaning it and their skin of adhesive residues each day. 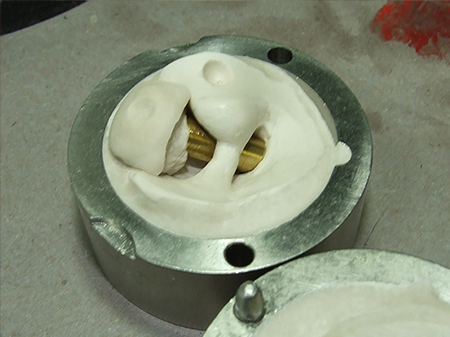 However, our clients know we explore every opportunity to simplify their life with the prosthesis even when it means a more complex design and mold are needed to accomplish this goal. 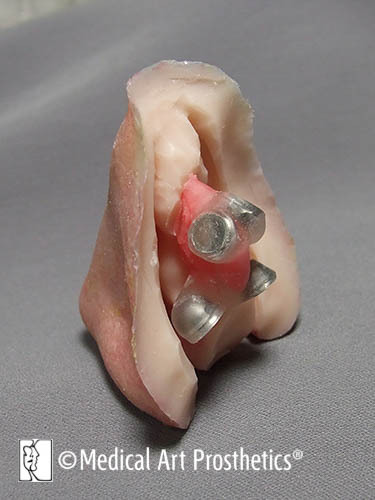 The patient easily positions a magnetic plastic substructure followed by the aesthetic prosthesis portion that is pulled securely with a little “click” into the correct location. 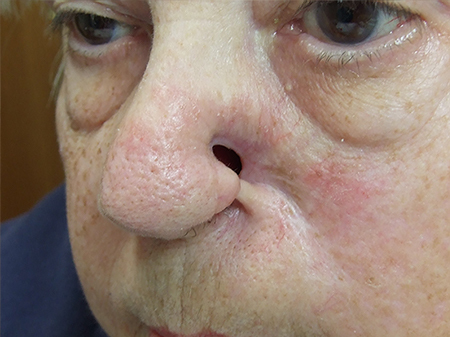 For this patient 2 adhesive strategies were developed to simplify her need to position the prosthesis properly and manage adhesive with minimal cleaning. 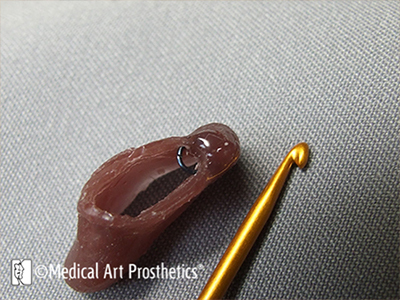 One of the methods required only a tacky edge adhesive and eyeglasses to stabilize the prosthesis which would allow easy attachment in less than 1 minute. 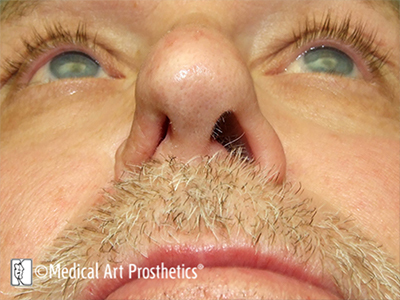 The small alar (nasal) prosthesis is designed to be placed by the patient and retained by the anatomical fit. 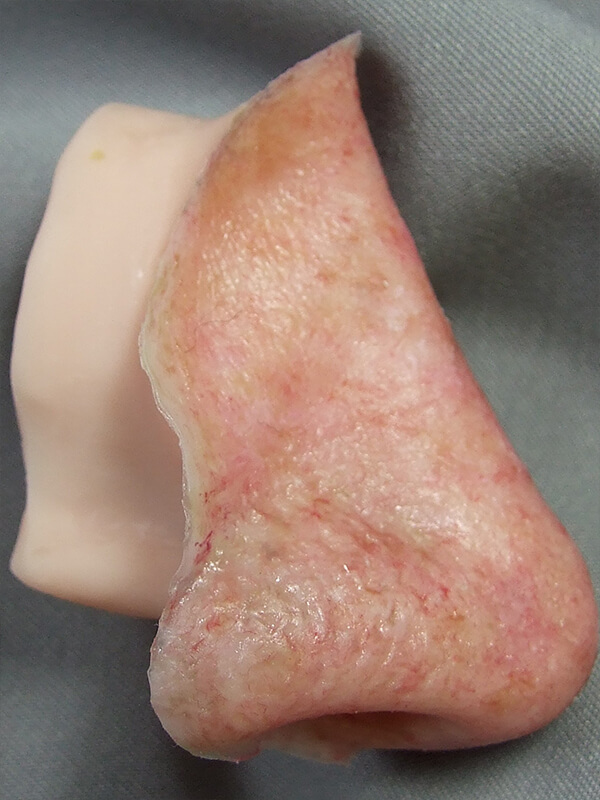 This means that we have taken the time to create the prosthesis with flexible parts that fit gently inside the nose like a puzzle piece so that no messy adhesive is required. 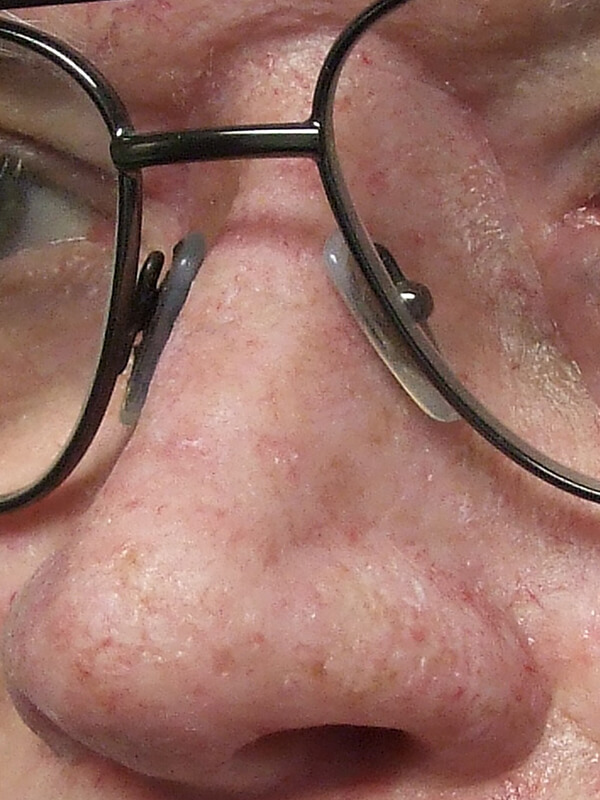 Adhesive would fail due to the moisture in the area and the constant shearing forces between the prosthesis and the underlying skin during smiling. 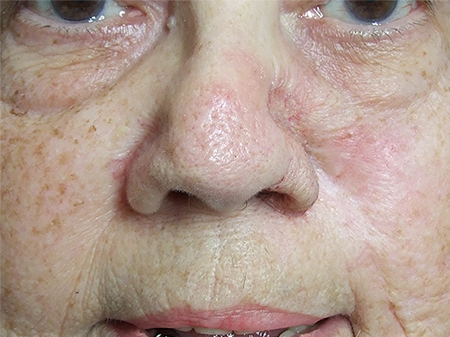 This patient can smile all she wants knowing the prosthesis will remain in place blending almost seamlessly as her skin slides freely beneath it. 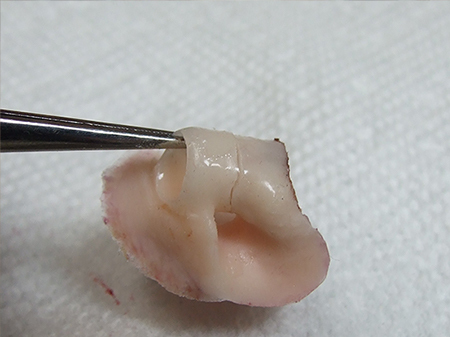 The bar-clip retention method offers excellent stabilization of the implant-retained nasal prosthesis. 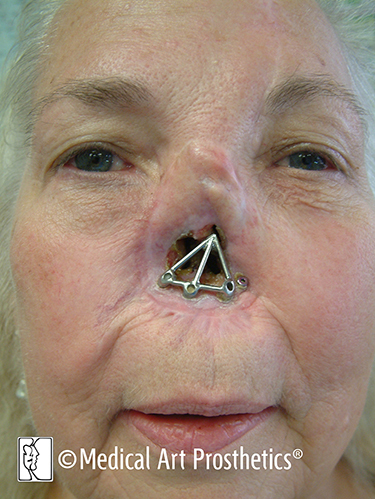 The independent abutment – to – magnet attachments offer several advantages for the stabilization of implant-retained nasal prostheses or the midfacial prosthesis. 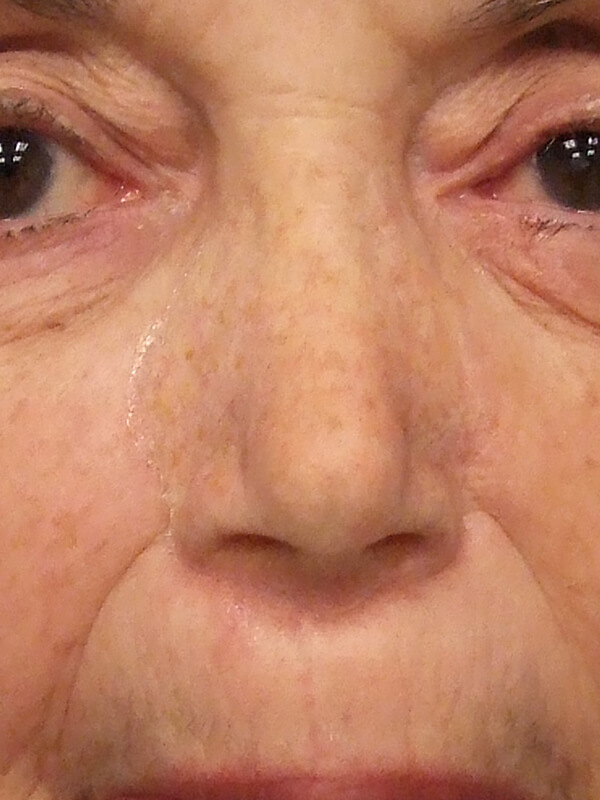 Osseointegration has been a highly effective method of retention of the nasal prosthesis or midfacial prosthesis. 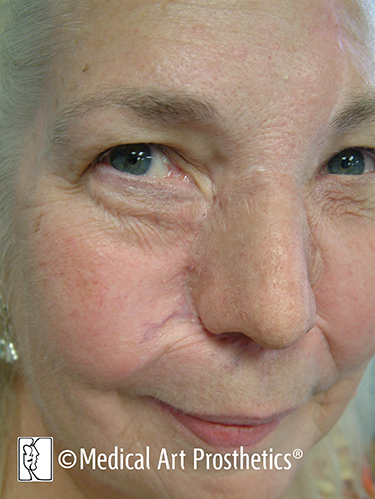 After consultation with Medical Art Prosthetics and your physician the most appropriate options will become clear. 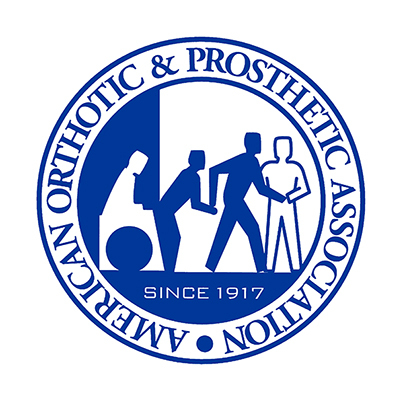 Medical Art Prosthetics has perhaps the longest and broadest experience specifically in implant-retained craniofacial prostheses designed by medical artists in the United States. If this is a method of choice we may be able to assist in helping our client locate the nearest Vistafix implant surgeon who will be happy to team with in planning treatment. 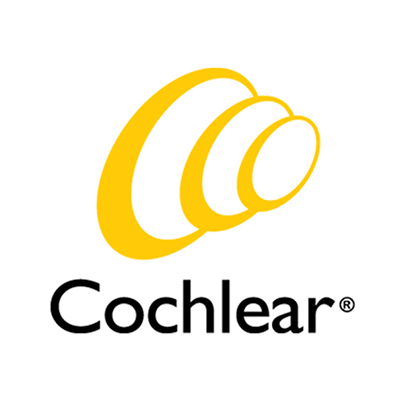 Medical Art Prosthetics has collaborated with Cochlear Vistafix surgeons from across the country, and we have also introduced the Vistafix program to surgeons who now offer the service in conjunction with our anaplastologists. 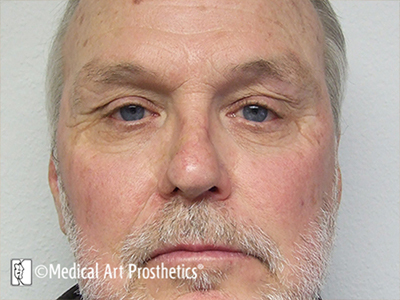 Our patients like our work and sometimes travel across the country to get a new prosthesis designed. 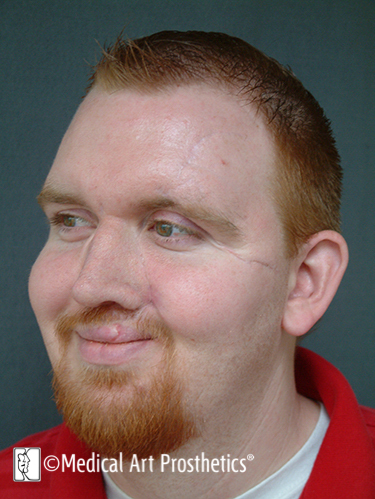 Nasal prosthetics is a learned specialty like any other that begins with basic materials and skills. 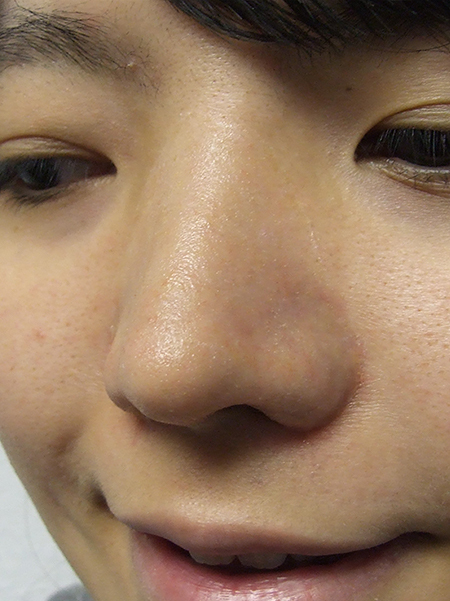 New scanners and 3D printers now impressively capture soft tissue contour and create working models that represent a very accurate snapshot of nasal form. But that is a static moment. 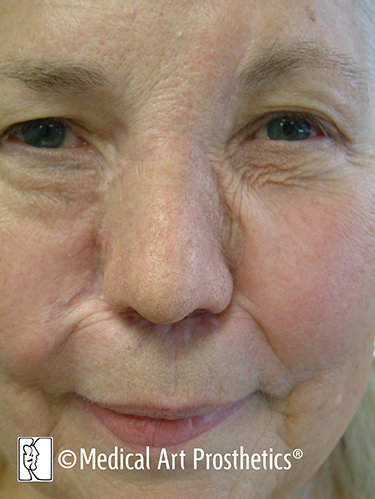 What happens to the prosthesis modeled on that contour when the patient smiles? 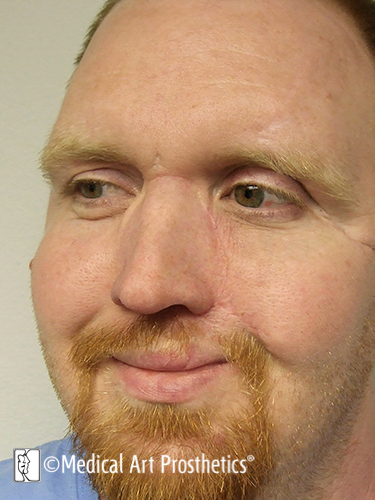 Your best nasal prosthetics options are backed by world-class expertise. Dear Greg and Natalie: We couldn’t be more pleased with your caring, skill and the results of much hard work! Medicare needs to know your product is far superior [to] others so they pay 100% of the cost. 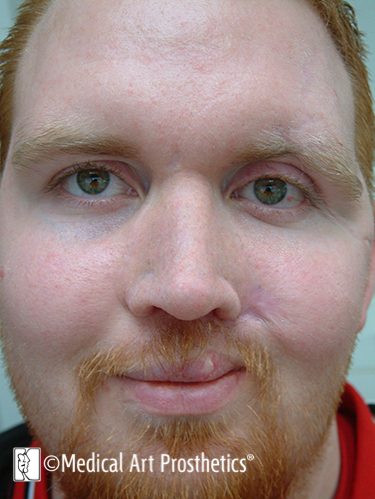 Harry S. wears a 2 piece magnetically-retained midfacial prosthesis. 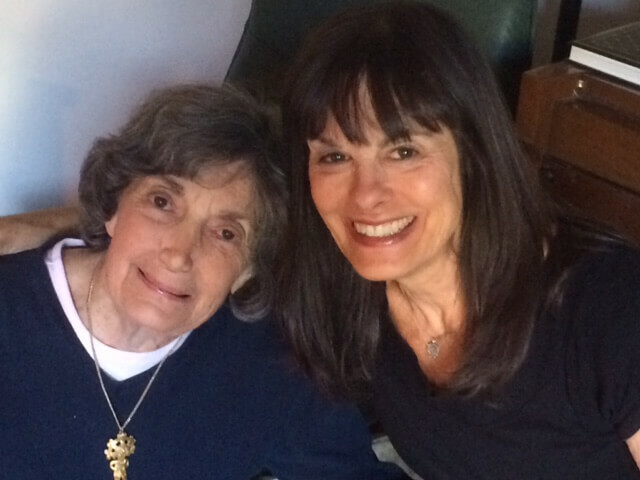 There really is no way to thank you for what you have done for my mom. She wants to take the family all out for Japanese food tomorrow night, something she has been too uncomfortable to do for two years. I thought you might like to see this photo.